Raised in Hong Kong and educated in England, Gloria managed Danish government soft loan and World Bank development projects in China covering twelve provinces and two autonomous regions in the 1980s. She successfully spearheaded many agricultural pilot projects including the setting up of the first mechanized state farm in China and technology transfer between John Deere and China. Since immigrating to Canada, Gloria has worked in residential and commercial real estate and serves as a consultant in land acquisition, rezoning, project development, sales and marketing, and investment portfolio management. 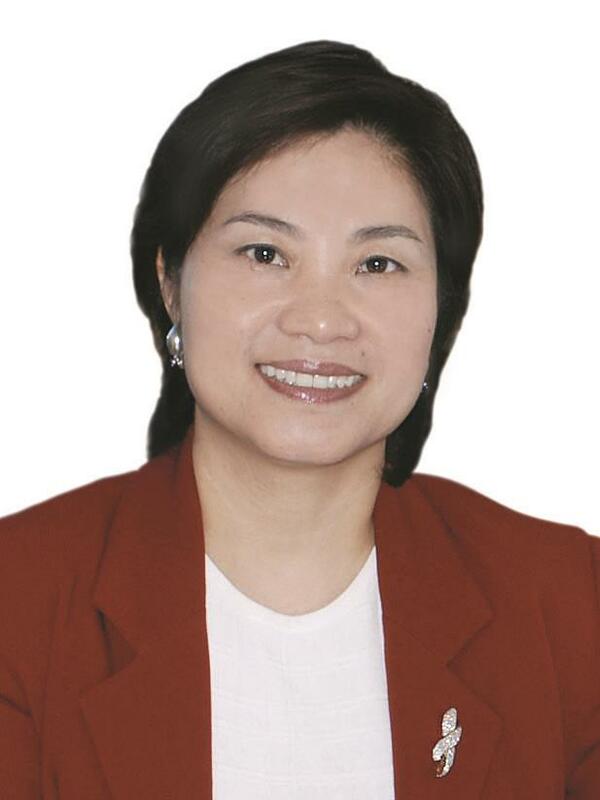 She is currently the General Manager of Landpower Real Estate Brokerage. She has helped many international investors set up their businesses in Canada with her thorough understanding of international business cultures. As a commentator for English and Chinese-language media, Gloria analyses real estate market trends, the impact of global capital flow and new government policies on the market, and political issues that affect the broader community. As a social activist, she has been a strong advocate for social justice, democracy, freedom and human rights in Canada, Hong Kong and China. She is a former National Vice-President of the Chinese Canadian National Council (CCNC) where she promoted full participation of Canadians in all aspects of Canadian society. She was involved in the Head Tax Redress Campaign and was a recipient of the 2007 CCNC Community Leadership Award. She is the President of Canada-Hong Kong Link and has helped co-ordinate exchange activities between Canada and Hong Kong. In 2015 she was involved in the successful lobbying of the Standing Committee on Foreign Affairs and International Development to conduct a parliamentary study on the democratic future of Hong Kong which led to public statements supporting Hong Kong being issued by the House of Commons and the Foreign Affairs Minister.